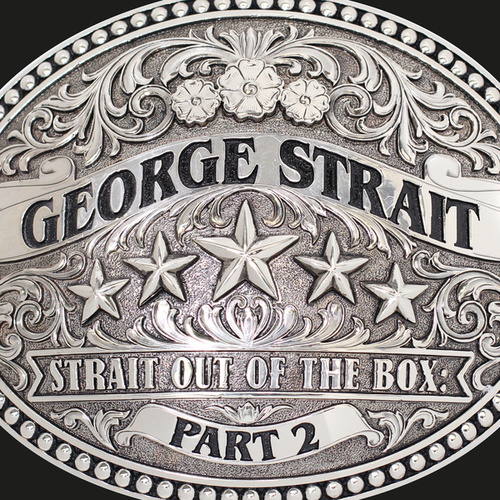 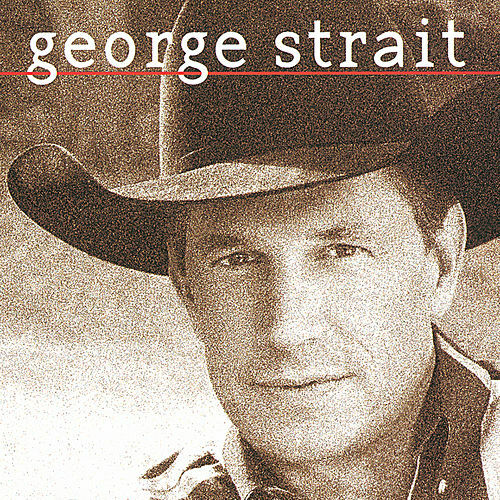 George Strait's honeyed drawl makes these holiday classics sound warm and cozy. 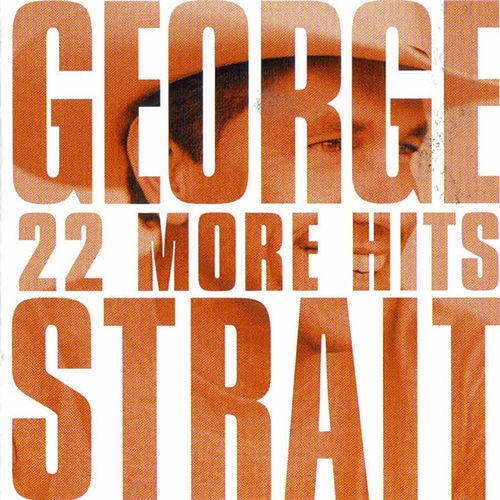 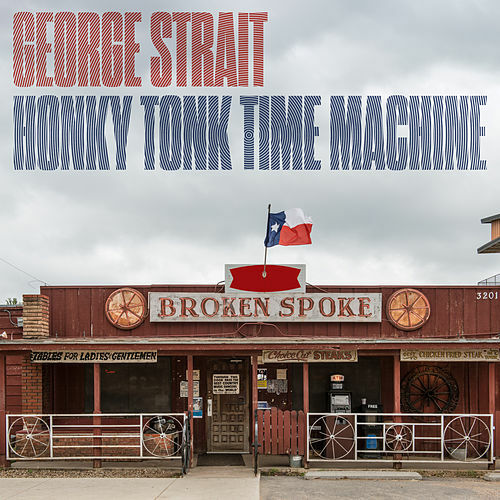 In "King" George's world, "dressed for the holidays" means a heaping of honky-tonk piano and twanging guitars alongside those requisite sleigh bells. 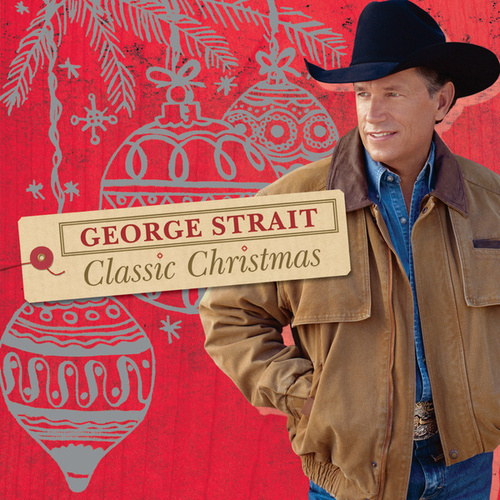 There's plenty of love on Classic Christmas, too: "O Christmas Tree" has never sounded so forlorn; "Joy to the World" is a pure twang-filled delight, and "Up on the Housetop" is a fun romp through a country-themed winter wonderland.